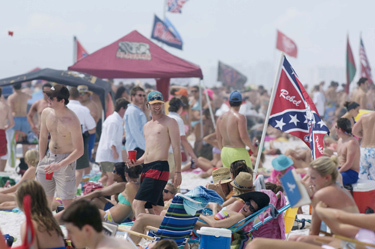 For young people across the country it\’s spring break this week, but while this rite of passage typically brings images of debauchery, many guys and girls are going not so wild. TweetMyJobs is the high-tech way to use an old tried and true method to get a job — being referred to a company or government agency by someone who already works for them. Those who don\’t know a \”poke\” from a \”DM\” could be in trouble when looking for a new job. A new Pew study finds Facebook users are \”unfriending\” more than ever. Facebook looked at what users were listening to on the online music streaming service Spotify just after changing their relationship status. 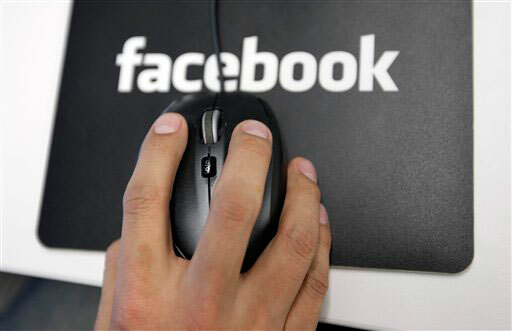 Photos that users thought they deleted from Facebook may remain directly accessible on the social networking site for months, even years, after removal. An old Internet threat has learned some new tricks, and could be putting your computer and bank account at risk. Facebook is sure to capture headlines next year for its much-anticipated initial public offering, but statistics showing a significant decline in the site\’s growth have some wondering if \”Facebook fatigue\” has set in.